HOLIDAY ON THE BAY FEATURES DANCE ARTS BY MARIA! 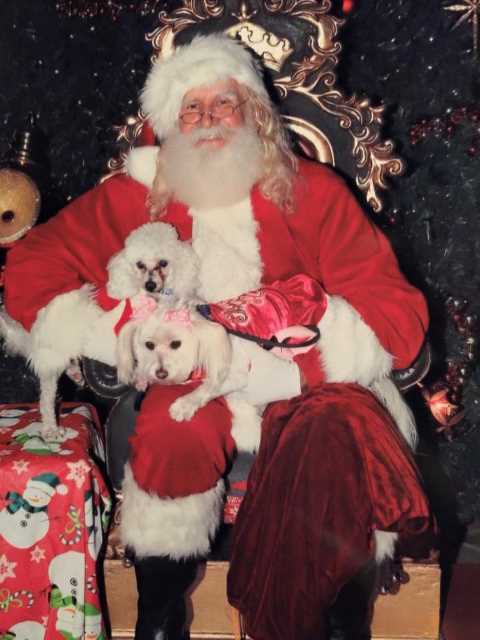 The Village Shops on Venetian Bay: Santa Paws! T-Michaels Steak and Lobster House and Pura Vida Medical Spa’s Cool Event is a must to attend!!! 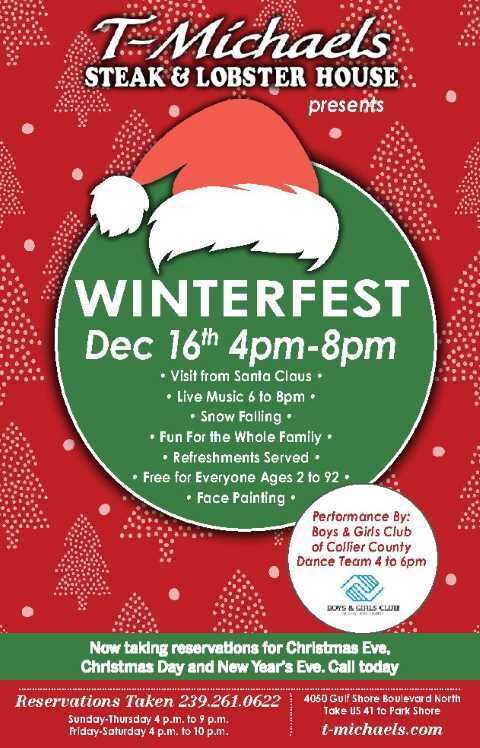 T-Michaels Steak and Lobster House presents Winterfest 2017!!!!! 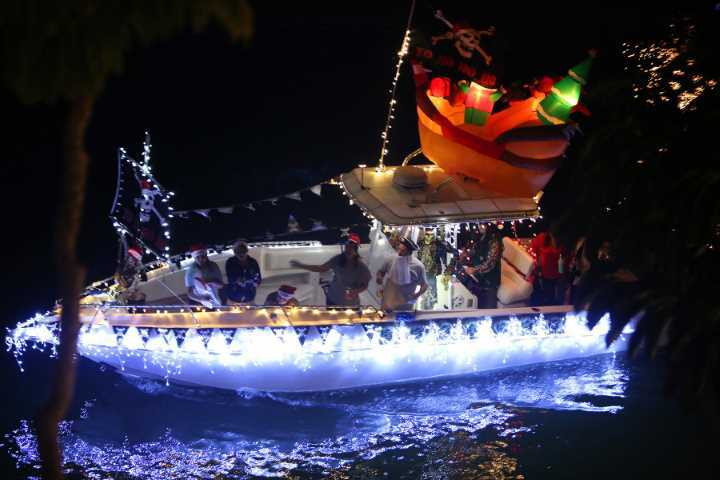 The Village Shops on Venetian Bay: Annual Boat Parade!! 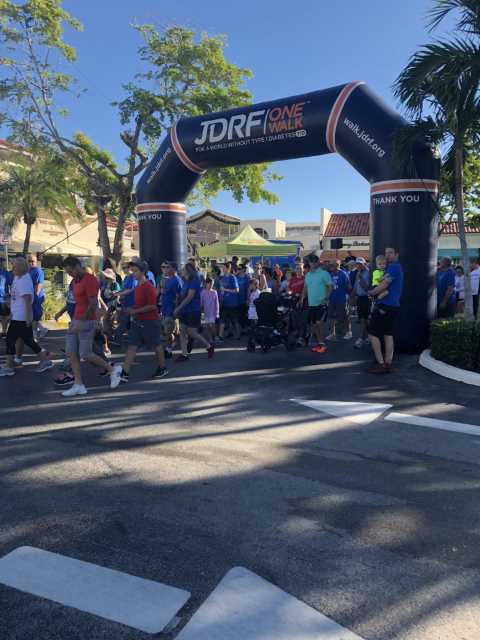 The Village Shops on Venetian Bay: JDRF ONE Walk!! 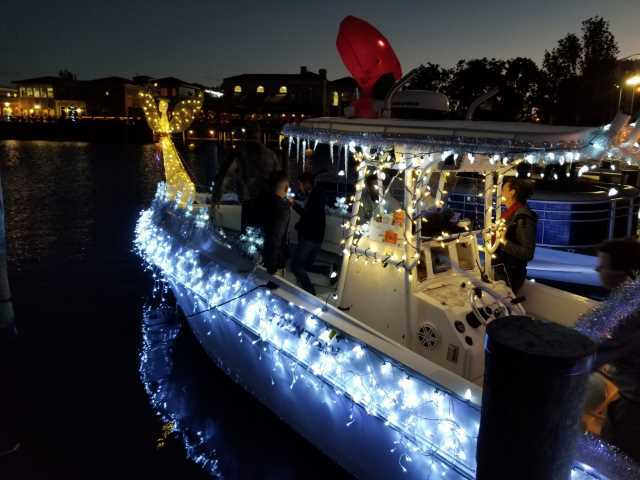 The Village Shops on Venetian Bay: HOLIDAY BOATERS WANTED!!! 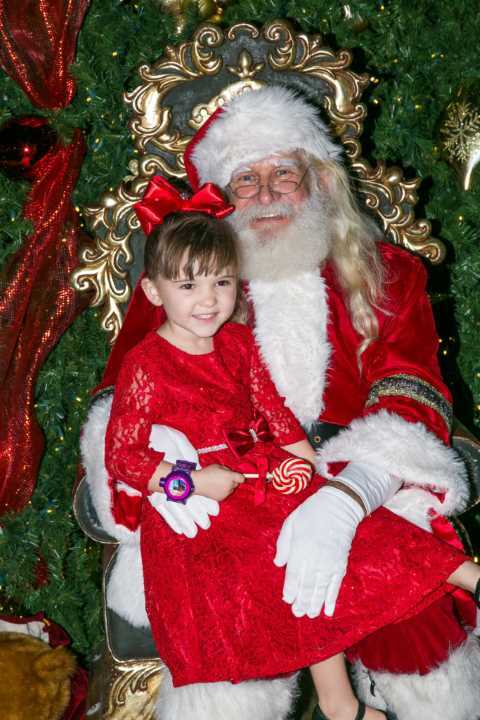 The Village Shops on Venetian Bay Presents: Holiday on The Bay! 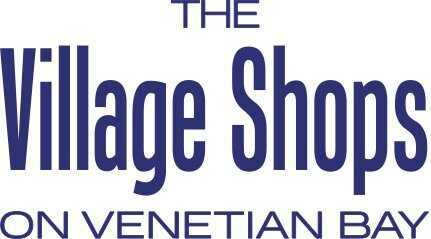 The Village Shops on Venetian Bay For Concierges!